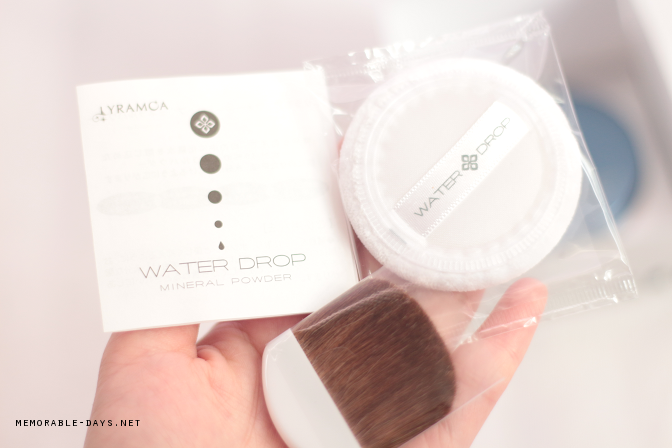 Review: Lyramoa Water Drop Mineral Powder | Memorable Days : Beauty Blog - Korean Beauty, European, American Product Reviews. 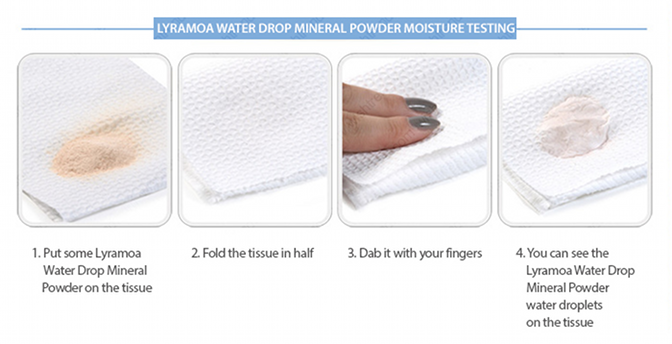 Today I am going to review the Water Drop Mineral Powder of the Japanese brand Lyramoa. I actually heard about this product after watching a video from Korean Youtuber Liah Yoo aka YellowyCream. 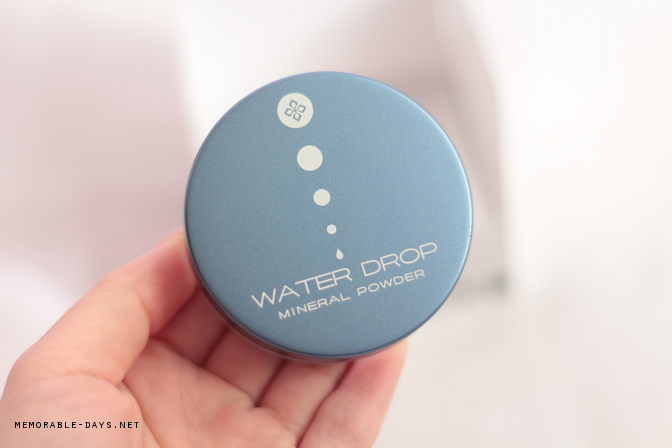 It was one of her favourite products last year and it kind of made me curious since this isn't an ordinairy mineral powder. I will explain it in today's blogpost so check it out! 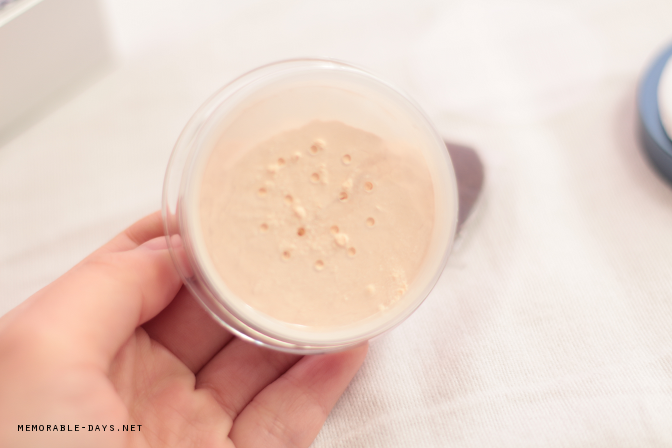 You've probably heard of water drop BB Creams, such as the Dr. Jart+ Most Moist BB Cream (link to my review) in which water droplets form while rubbing the BB Cream. 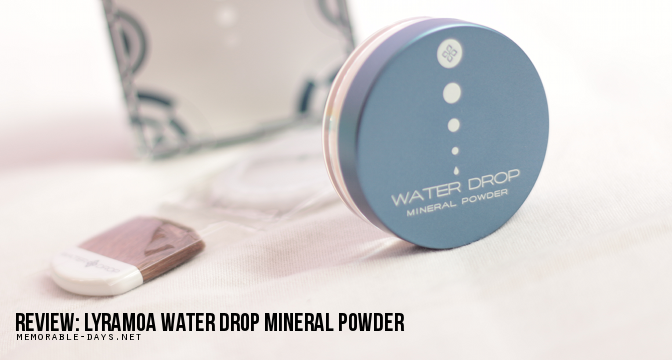 However, have you heard of a water droplet mineral powder before? 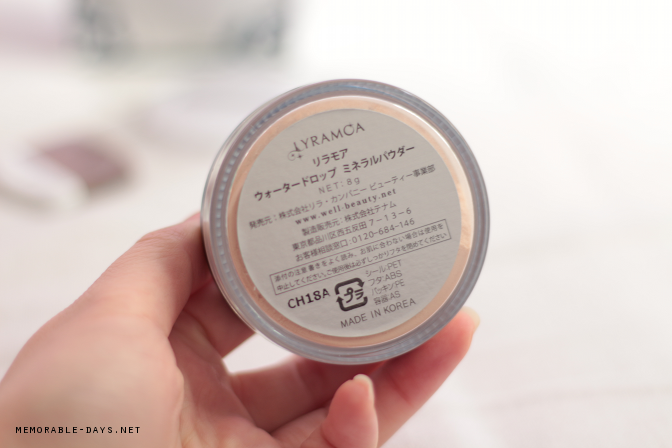 It may look like the usual mineral loose powder, but this powder goes on totally different. 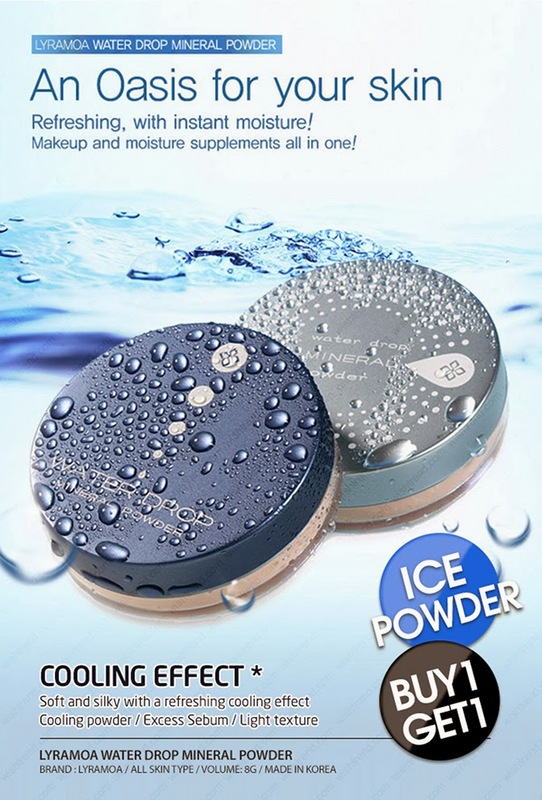 It hydrates the skin with its water droplets! 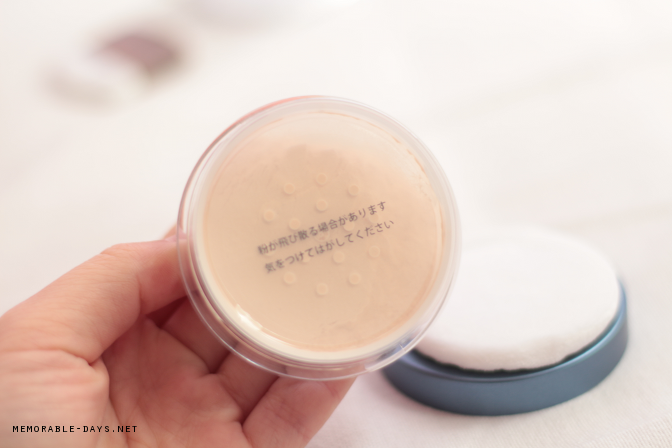 It has over 60% of moisturizing ingredients (suitable for all skintypes), while the powder absorbs excessive sebum as well. It's refreshing when you apply it and it claims to be moist as well. It's one of Japans' best sellers! As far as I know you can only buy this at Wishtrend.com (link to product). They normally cost $22.99 for one, BUT Wishtrend currently has a Buy 1 Get 1 FREE deal for only $22.99. 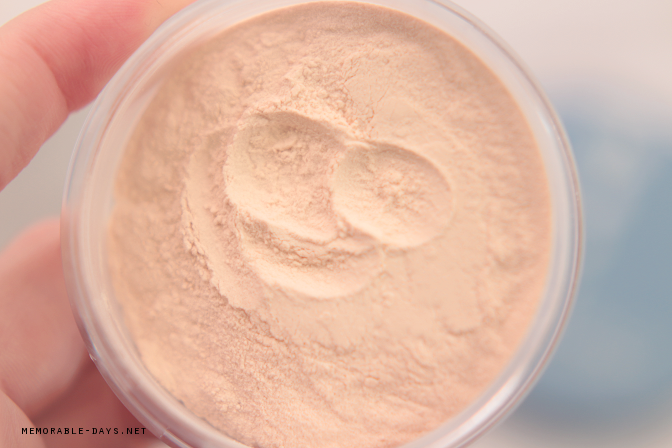 So you will be getting 2 mineral powders for the price of one! Not expensive at all I would say ^_-. You will be getting free worldwide shipping if this is your first order and you can use my coupon code MEMORABLEDAYS to get 5% OFF! The packaging is nice, it comes in a box with Japanese descriptions on it (I have no idea what it says). When you open the box you will see an extra puff (so there are 2 puffs in total) and a very soft powder brush. Once you twist the cap open, you will see a puff. After the removal of the puff you will see a film and a sticker which is on the opening. 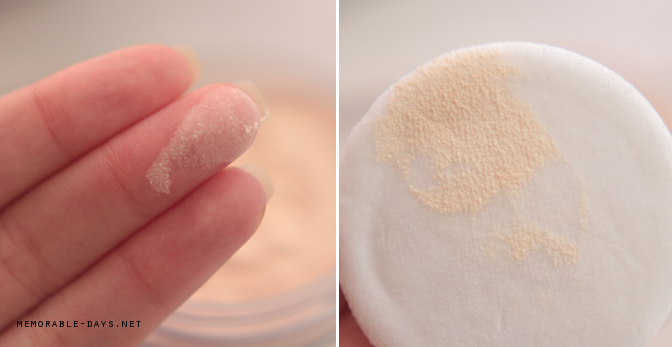 Remove the film and sticker and you can apply the mineral powder with the puff or brush. I prefer using the puff or a different powder brush instead. The color in the picture below looks very similar to how it looks like in real. 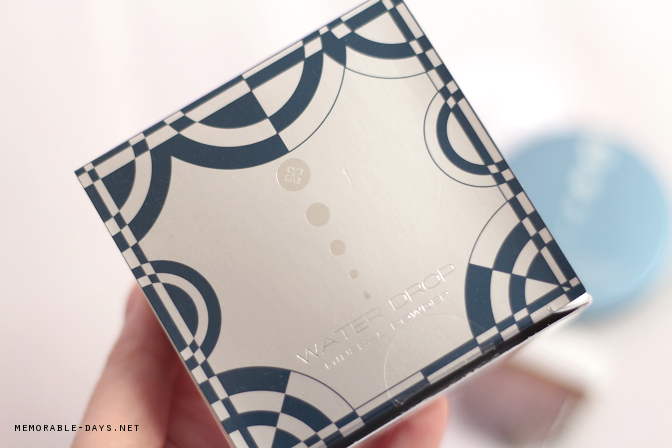 Once applied on the face you will notice a lovely cooling effect and it somehow feels like water droplets that you are putting on your face, a very unique feeling o.o! It creates a silky and matte finish that I love. Once applied it doesn't feel super moist nor dry, it just feels very soft. It's lightweight and there is no need to put a lot. At the description on the Wishtrend website it says that it's possible to apply this on a bare face as well. Please keep in mind that the coverage isn't high, it will blur your spots out, but it will still be visible. 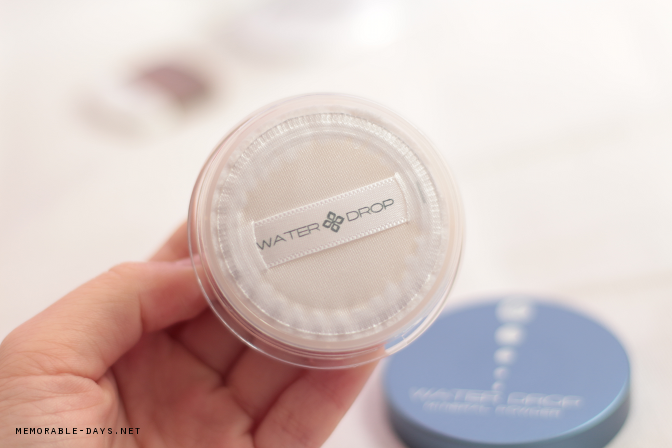 - it feels like you're putting water droplets on your face when applying, unique feeling! As you can see there are more pros than cons. I LOVE how it feels on the skin, it really feels like you're putting water droplets on your face hahah. That feeling is very refreshing and unique. I really hadn't felt that before. Also I'm loving the silky and matte finish that it creates, it just makes my skin very soft! 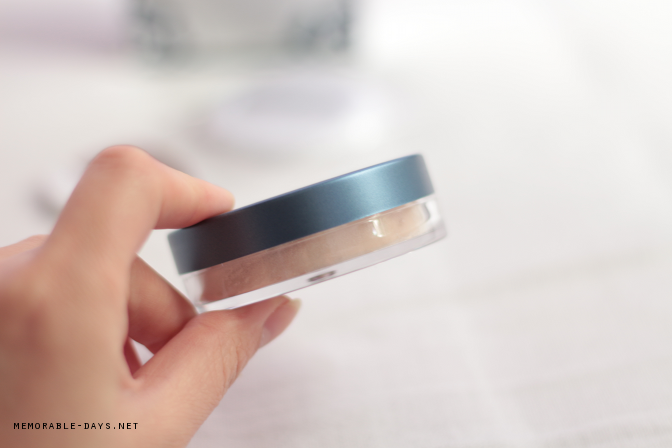 It's a pity that it won't make your makeup stay for the whole day but it does makes your makeup stay approximately 2 hours longer than normal (without using primer, it will probably be even longer with a primer on). If you're interested, make sure to visit wishtrend.com and feel free to use my coupon code MEMORABLEDAYS to get 5% off. note: this product was sponsored and this blogpost contains affiliate links.